Shares of MTN Group recovered from their biggest decline in more than five months to close little changed in Johannesburg trading as Nigeria’s government urged a Lagos court not to block a US$2-billion penalty it imposed on the mobile carrier for allegedly evading taxes. The high court of Lagos should throw out the Johannesburg-based company’s attempt to stop it from paying backdated taxes, Tijani Gazali, a government lawyer, said in court Tuesday. Wole Olanipekun, a lawyer for MTN, said Nigeria’s attorney-general, who inflicted the penalty, had no right to do so. 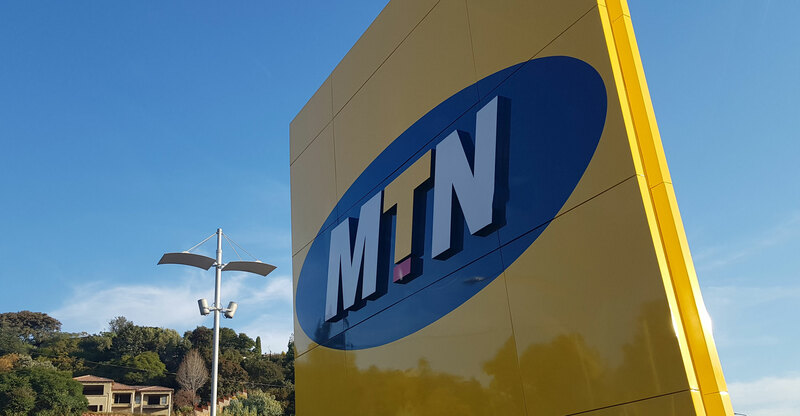 MTN has previously denied it didn’t pay taxes properly in the West African nation. The case was adjourned until 7 May. MTN fell as much a 6.8%, the most since 5 October, before paring losses to 0.1% by the close. MTN’s share price has fallen 16% since it was hit by a double Nigerian penalty in mid-2018. The Central Bank of Nigeria first ordered it to transfer $8.1-billion of repatriated dividends back to the country, before the attorney-general announced the measure on taxes. The company settled the former dispute in December, agreeing to send back $53-million and clearing itself of any wrongdoing.